In the wake of the tragic school shooting in Florida, I hope a respectful initial mourning period has passed, allowing for commentary. For those directly affected, in some ways that mourning period will never end completely. But, as sad as I am for the victims, their families and friends, and all Americans who weep with and for them, I noticed it didn’t take long for some politicians to inject politics into yet another national argument about guns. One Democrat, a Connecticut senator, couldn’t wait to exploit the situation during a speech on the Senate floor. He railed against his political opponents while shooting victims were still being recovered, treated, and transported to hospitals. Never let a crisis go to waste, right? I spent a career as a good guy with a gun. Carrying a gun and being trained and prepared to use it were part of my job. I was proud of the job I had, and I refuse, either implicitly or explicitly, to be labeled a bad guy because I carried a gun. What do you think it does to a kid’s psyche when he or she grows up seeing “No-Gun Zone” and “No-Drug Zone” signs mounted next to each other all over their school’s walls every day of their educational lives? You think they look at a cop’s gun, any gun, and think good thoughts? I swear, if I hear one more gun control activist say he or she is a firearm owner and supports the Second Amendment just before firing off a string of gun control talking points, I’ll scream in a fashion most unbecoming a normally reserved adult man. I swear, if I hear one more gun control activist say he or she is a firearm owner and supports the Second Amendment just before firing off a string of gun control talking points, I’ll scream in a fashion most unbecoming a normally reserved adult man, and more akin to my granddaughter, who’s three and whose shriek is a super power. These flaccid comments seem so disingenuous. They remind me of “seminar callers” who call conservative radio talk shows, immediate identify themselves as Republicans or conservatives, but then proceed with an anti-Republican or anti-conservative screed. Just be honest and tell me you want to take away my guns—all our guns. I have more respect for those on the left who openly admit they want radical gun control, who want the Second Amendment repealed, and who want the US government to confiscate all Americans’ guns. At least they’re honest, and we can argue on a level playing field. With the leftists who tout so-called “reasonable” or “sane” or “common sense” gun laws, I don’t believe they are being honest. One reason is because they are rarely reasonable, rarely offer sane suggestions, and rarely use common sense. So many of them, with the least knowledge of firearms, rant as if they are experts. They don’t realize (or probably even care) that when they speak about firearms, Americans who do know about guns hear radically sour notes coming from what is already a tired old song comprised of rancid notes. I hear anti-gun radicals talking about the now infamous “bump-stocks” as if there’d been some epidemic of bump-stock-aided shootings. Now, lefty do-gooders desperately want to ban them. You know, to stop some mythical carnage. Frankly, I never heard of a bump-stock until the Las Vegas shooting. I wouldn’t even notice if bump-stocks were suddenly outlawed. Neither would anti-gun loons or criminals. The Vegas tragedy was the first and, as far as I know, only mention of a bump-stock being associated with a mass-shooting incident. And I’ve heard conflicting stories as to whether the swine who perpetrated the despicable act even used it during his crime spree. Even the NRA doesn’t oppose further regulations on the device. 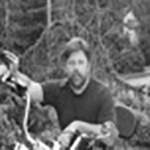 On Lars Larsen’s radio show the other day, he was discussing the Florida school shootings. A frustrated school teacher, who admitted she knew nothing about guns, said she planned on taking a day to “teach” her students a lesson about guns soon. What would that look like? She admitted she has no knowledge about guns. Anyone think she’ll have someone who does know about guns come in to assist her? We can hope, but it didn’t sound like a part of her lesson plan. I suppose she was qualified because—well, she cares, darn it. Well, what if I’m upset about surgeons who make errors during surgery and patients die? Perhaps I should go down to my neighborhood school and see if the principal will let me teach a class on doing surgery. Then I can let the students know what I think about how surgery should be done. What? I am qualified—I care, darn it! This is just more of the “do-something disease.” Distraught and hyper-political people speak after these tragedies and say, “Something must be done.” They beseech their politicians: “Do something!” So, what happens? Leftist politicians try to “do something.” Nothing that will actually work, but something they can point to at election time. People, particularly on the left, say something must be done—anything. But if someone from the right, someone who actually knows about guns, knows about security, and believes the Second Amendment is important to our liberty attempts to offer a real solution, he’s shouted down and excluded from the discussion. Or she’s heckled as an NRA lackey. 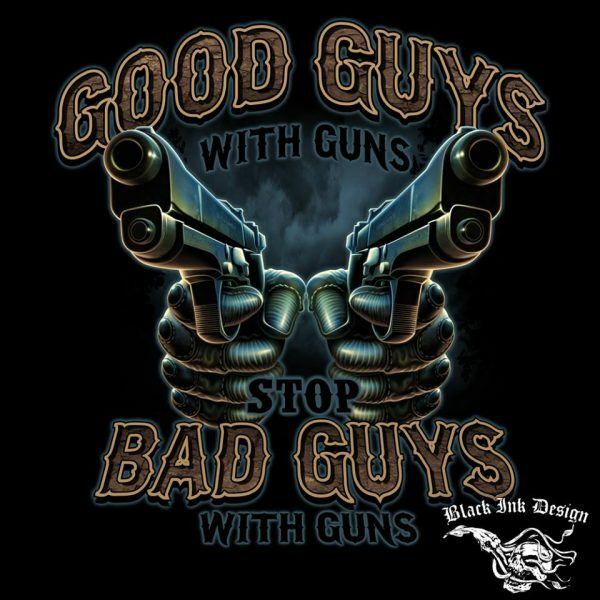 If good guys with guns weren’t the most effective deterrent to and investigators of crime, law enforcement agencies would be staffed with people other than, well, good guys (for lefties, I use “guys” in an inclusive and gender-neutral manner) with guns. Isn’t it valid to suggest and discuss good guys with guns be posted in schools? Why is that not reasonable to discuss? How many other government buildings are protected by good guys with guns? Courts, hospitals, federal facilities, etc. How about other buildings not government-owned? Professional sporting events, entertainment venues, banks, jewelry stores, and on and on. It is not signaling defeat to place good guys with guns in schools to protect our children and teachers from bad guys with guns. It’s a lucid response to a valid, though thankfully rare, threat. 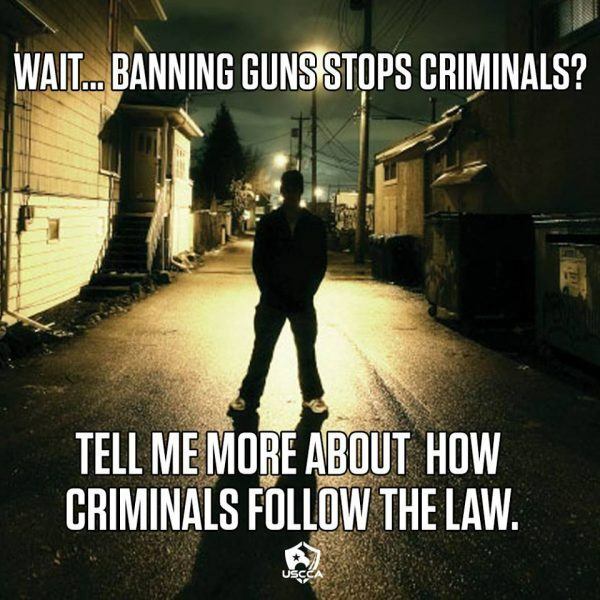 Gun-Free Zones are useless, demonize guns, and let the bad guys know there are a bunch of helpless victims inside. That’s why 98 percent of mass shootings occur in Gun-Free Zones and 81 percent of police officers support arming teachers and principals. Let’s not waste our time discussing what the left wishes was reality; let’s spend our time discussing what works in reality. What’s the fatal flaw for the anti-gun left about the political right’s ideas to address mass shootings? They’re effective. They have a better chance of working to protect students than to simply wish the nation’s 300 million guns to somehow disappear. The left is constantly deriding those who oppose illegal immigration for being unrealistic when they talk about deporting 11 million illegal aliens. “Deporting eleven million people will never happen. Be realistic,” they admonish. But, somehow, getting rid of 300 million guns is possible? Now who’s not being realistic?